If you're wondering, last year was year of the snake so on the whole it went well for snakes and looked good for the slithering belly crawlers, sell outs, back stabbers, pathological liars, self-absorbed morally depraved and corrupt of every stripe, at least in Hoboken. Then before years end, it all started imploding. 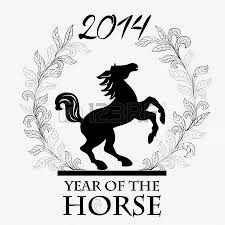 Enter the Year of the Horse. 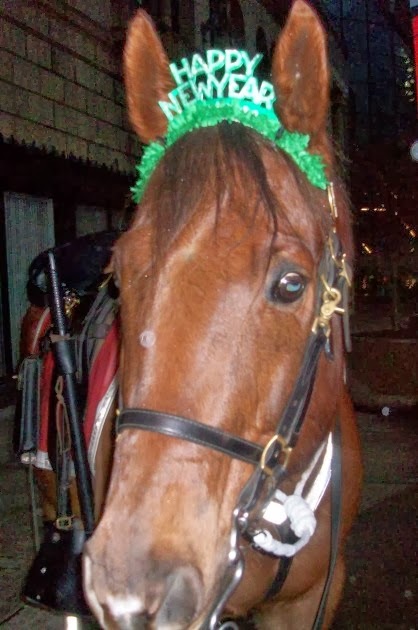 Horses don't do resolutions and in fact they are way overrated. However resolve is not, so if you are of sound mind and body on this good day, feel free to share your resolve for 2014.